Commercial Sanitary Napkins can be both carcinogenic as well as non-biodegradable. These naturally made pads available in India can save you from skin infections and are completely biodegradable. There has been much debate last year over imposing taxes on Sanitary Napkins, treating it more like a luxury product rather than a basic necessity. Where we can agree to the fact that it is highly essential for any woman and that it isn’t a luxury, we can’t ignore the fact that some commercial brands which we use are indeed harming our environment and can be done away with. More than a billion such non-degradable pads have been clogging our sewage systems, landfills and water bodies. Considering the fact that the commercial sanitary napkins have 90 per cent plastic, it is one of the main reasons behind the plastic pollution, which most of the cities today are trying to control. Environmentally conscious and aware women in India are now moving towards producing and purchasing green sanitary pads, made with natural raw materials like cotton, which pose little or no threat to the ecosystem. Co-founded by Tanvi Johri herself who has experienced allergies and other difficulties associated with menstruating and found pad disposal inconvenient with newspapers and polythene bags. 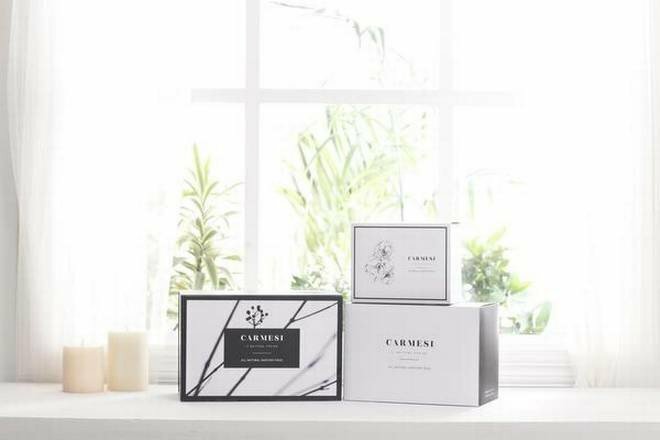 She launched Carmesi which is made out of natural ingredients and is biodegradable. Made out of corn-starch, bamboo fibre and bio-plastic, these pads come in completely biodegradable disposal bags. Deepanjali Dalmia, the founder, launched these sanitary pads when she returned to India from the US. She felt that the menstrual hygiene sector was completely monopolised and lacked innovation. Women suffered from rashes, infections and UTI during periods. 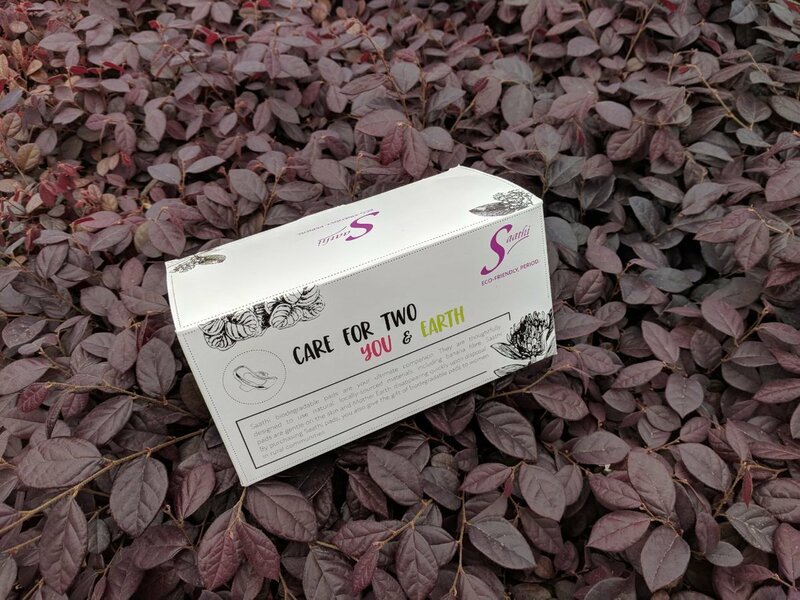 The biodegradable pads come in two types. One is Ultra Thin (super slim) and the other is Maxi Fluff (thick and bouncy). Using super absorbent core sheets made out of plant fibres like bamboo and meshed with corn starch, these napkins are super soft in texture. Each napkin has a cover made out of corn-starch and bioactive lactide, which is biodegradable. 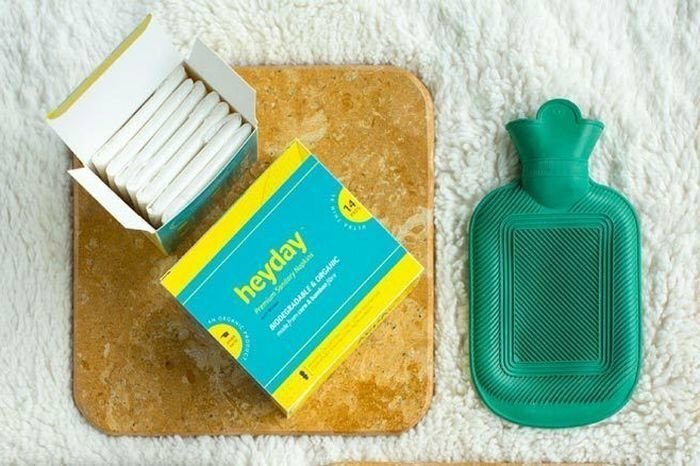 Founded by Nisha Bains, these pads, unlike the commercial ones are neither carcinogenic nor harmful for the environment. These sanitary napkins are made of 100% organic cotton certified by the GOTS and ICEA. 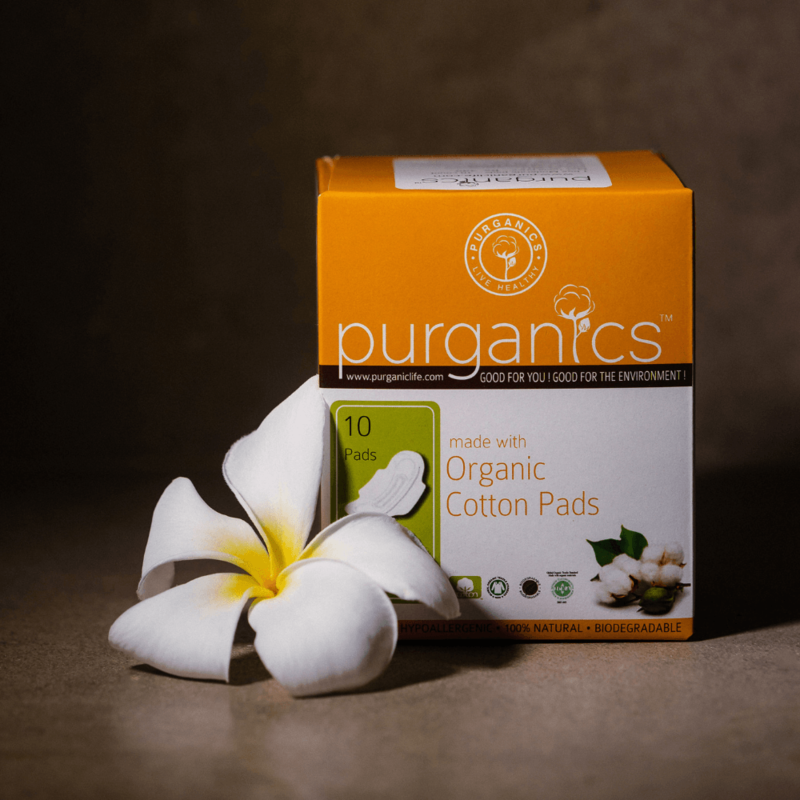 The raw materials used to make these pads are naturally sustainable and hypoallergenic. Apart from being biodegradable, these pads have an anion strip. These strips help eliminate bacterial growth causing skin infections and odour. The pads help with blood circulation, immunity and reproductive health. Induced with medicinal herbs, these help relieve cramps and maintain the pH balance. Moreover, these napkins disintegrate within a year. Founded by four young entrepreneurs, namely Kristin Kagetsu, Tarun Bothra, Amrita Saigal and Grace Kane, these sanitary napkins are completely compostable and eco-friendly. These don’t contain any chemicals which can prove to be carcinogenic or harmful for the environment. Made from natural materials, these pads are comfortable and do not cause rashes.